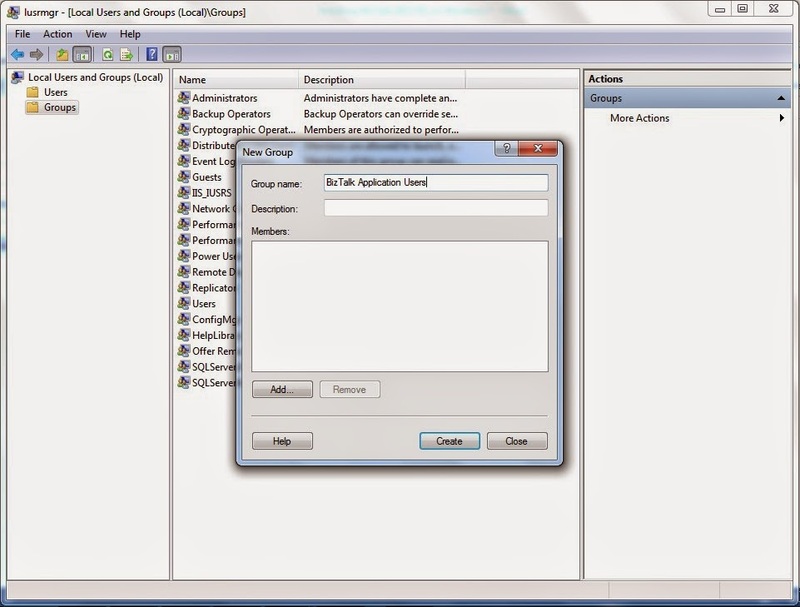 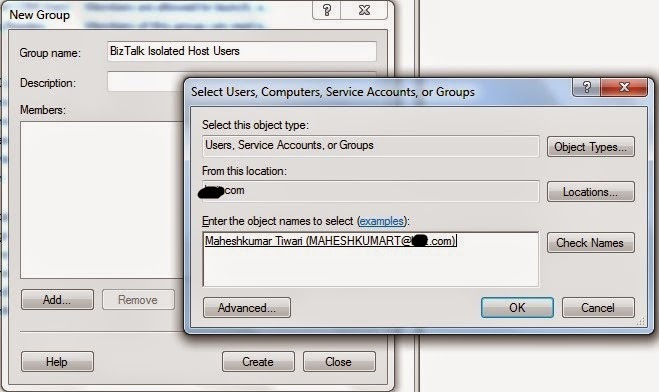 Although the account used has Admin rights, it was not not included in BizTalk Application Users group. 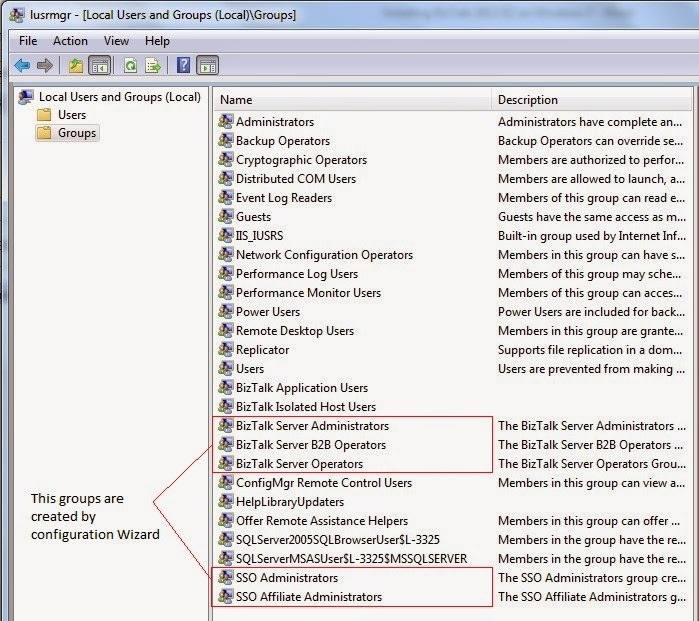 In fact there was no group called "BizTalk Application Users Group". 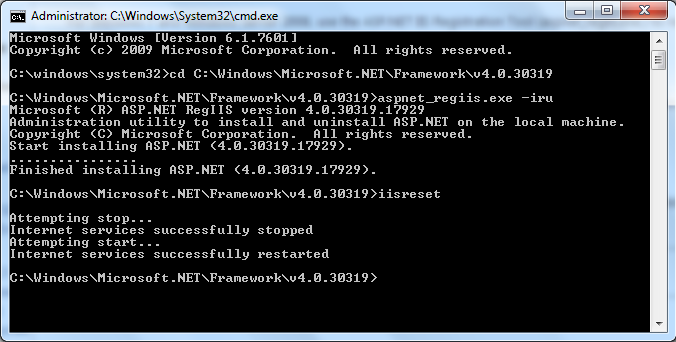 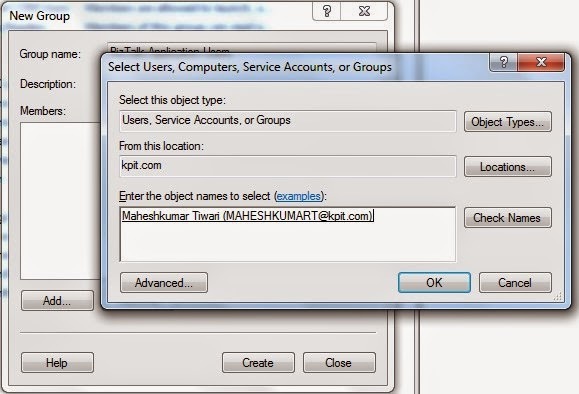 And in order to configure BizTalk Runtime its required to have user added in this group. 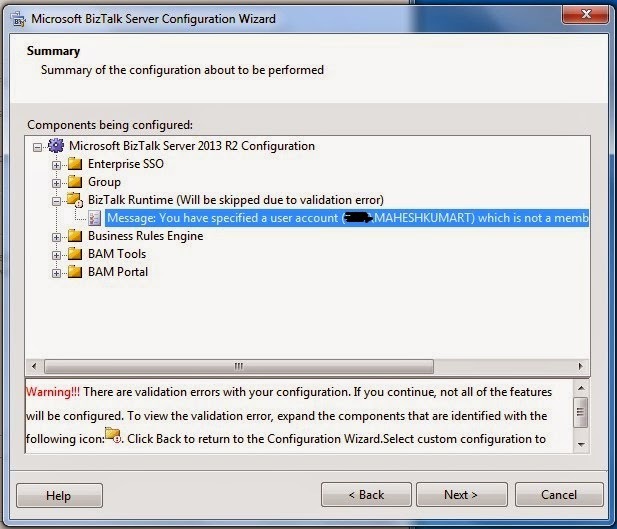 There are other groups also for BizTalk, but those are created by the configuration wizard except the two, BizTalk Application Users and BizTalk Isolated Host Users. 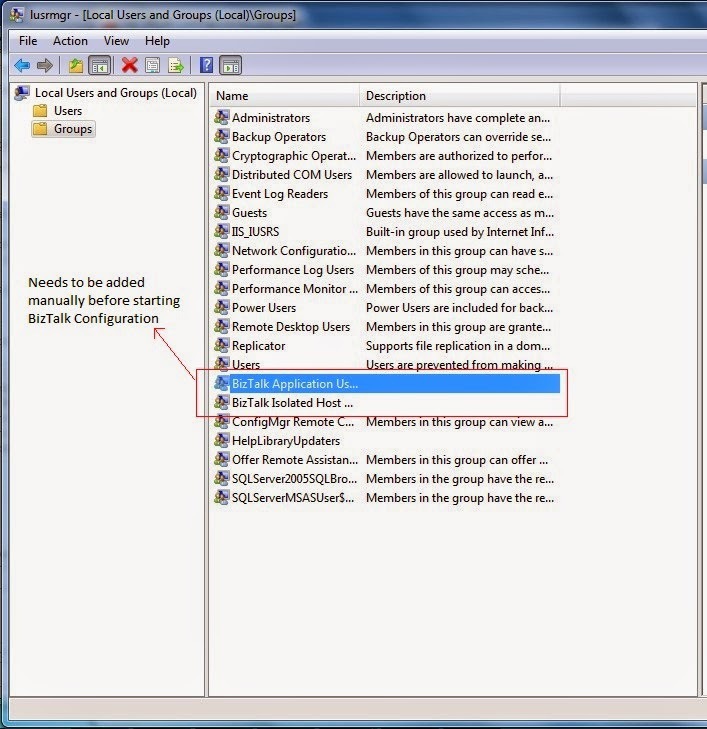 thus it is needed/prerequisite to have following two groups manually before starting the configuration.